Roy J. Carver was an engineer, industrialist, and philanthropist whose foresight, enterprising spirit, and judgment exemplify how engineering skill can be combined with business acumen to advance technology. Over the course of his career, he proved time and time again his skill at identifying potentially good techical ideas and the right environments in which those ideas could flourish. After earning his degree in 1934, he worked for the state of Illinois. In just four years, however, he left to form his own business. The Carver Pump Company produced a self-priming pump that he designed, and Carver made the company a successful business enterprise despite the economic challenges of the Great Depression. Subsequently, he formed additional companies based on ideas he believed could succeed. For instance, while traveling in Europe, he observed the "Steinex" method for hardening foundry cores, and after acquiring the U.S. rights, he formed Carver Foundry Products. The Bandag "cold" tire retreading process was another successful venture. Under his guidance, Bandag became the world standard of quality in retreaded tires and equipment for the transportation industry. Carver believed in education and was a generous contributor to several Midwest colleges and universities, where his gifts provided for distinguished professorships, student scholarships, and facilities to house the fine arts, health care delivery, and indoor athletic events. He received the Alumni Award for Distinguished Service from the College of Engineering in 1977. He served on board of directors for Augustana College, the University of Illinois Foundation, and the University of Iowa Foundation. 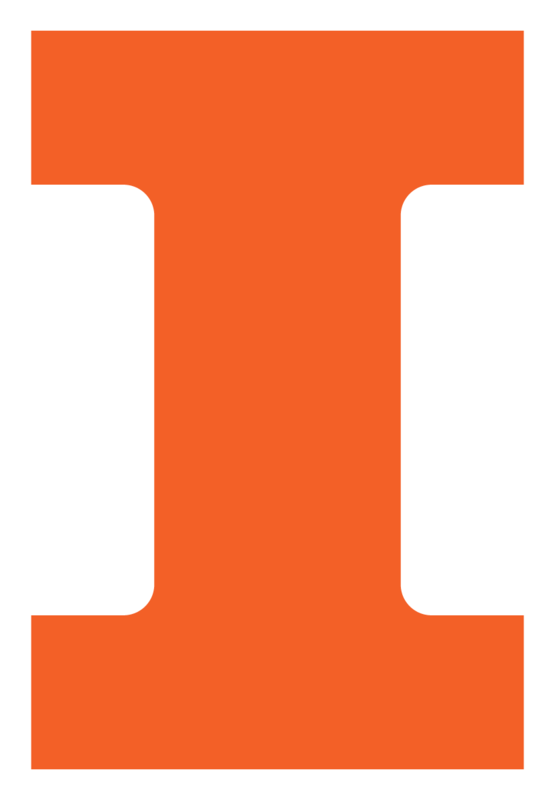 The Carver Fellowships in Engineering at Illinois were established in 1999 by a gift from the Roy J. Carver Charitable Trust. The first class of Carver Fellows was named in fall 2000.